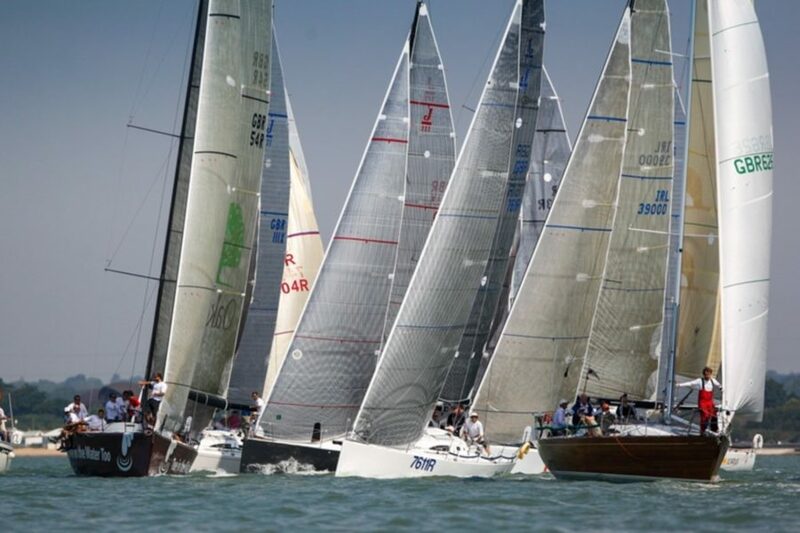 Now in its 11th year, it’s no wonder the Royal Solent's Tattinger Regatta is so successful. The most popular club regatta on the south coast, the event is open to a wide range of boats with particular appeal for One Design and multi-hull classes. Two races on the Saturday are followed by one on the Sunday, with a bottle of Tattinger awarded to the winner in each class and a jeroboam to the overall winner. As might be expected given the sponsor, the social scene is as much a draw as the racing. A champagne reception hosted on the Friday is followed by the Towers party on the Saturday. A hog roast and prize giving ceremony on the Sunday rounds off the affair in style.